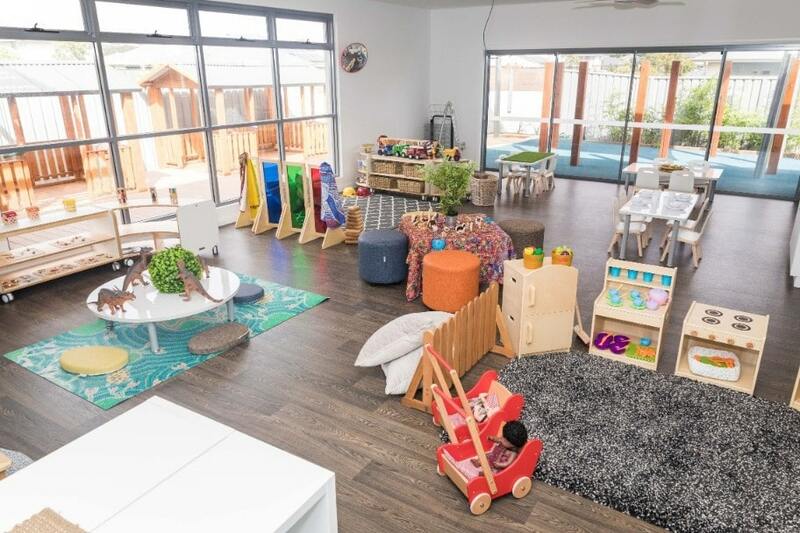 Welcome to Bluebird Early Education Fern Bay. 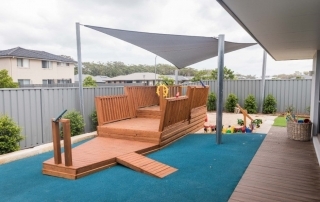 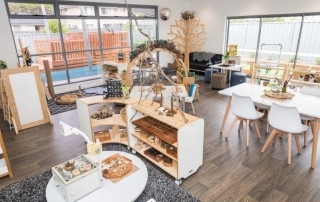 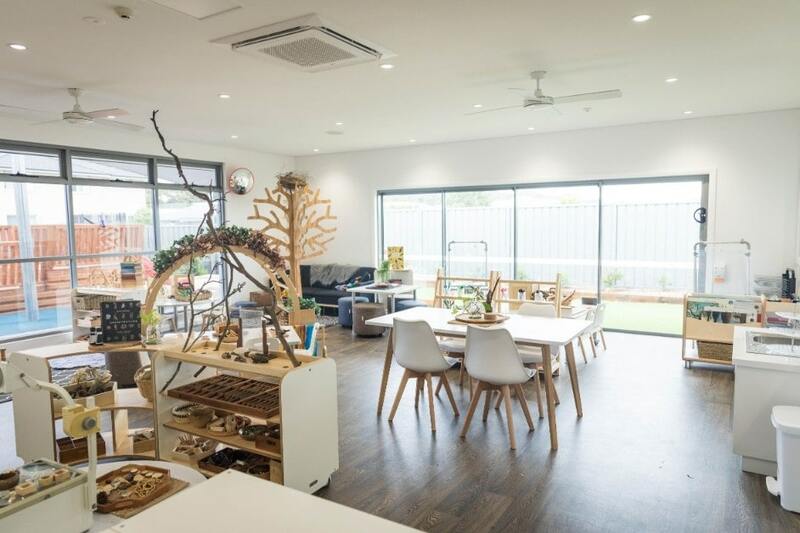 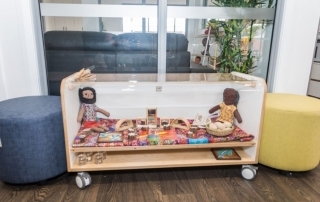 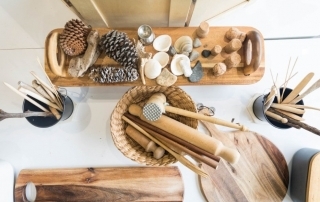 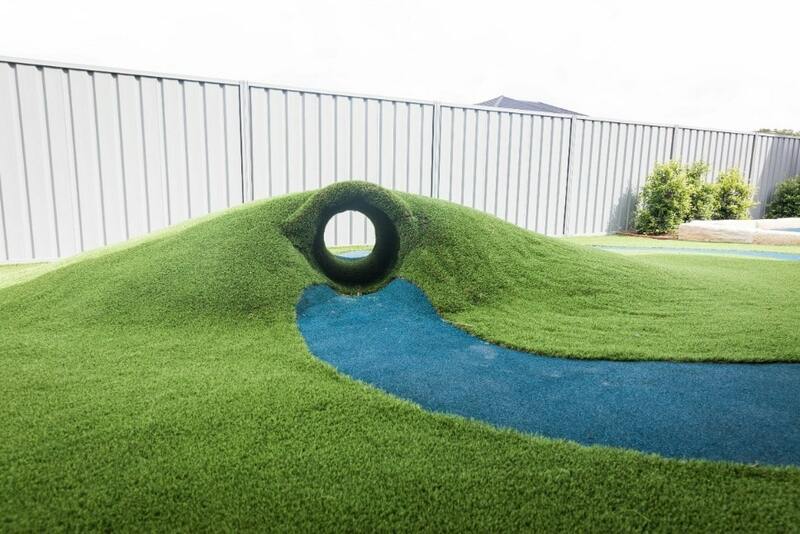 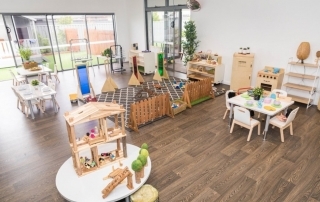 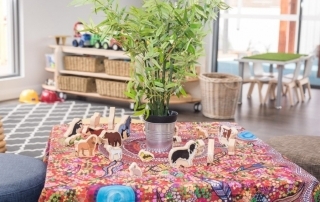 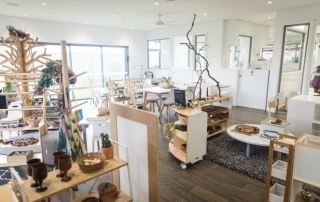 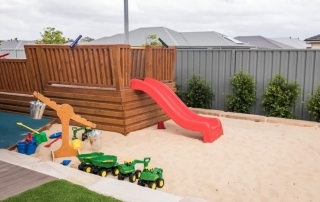 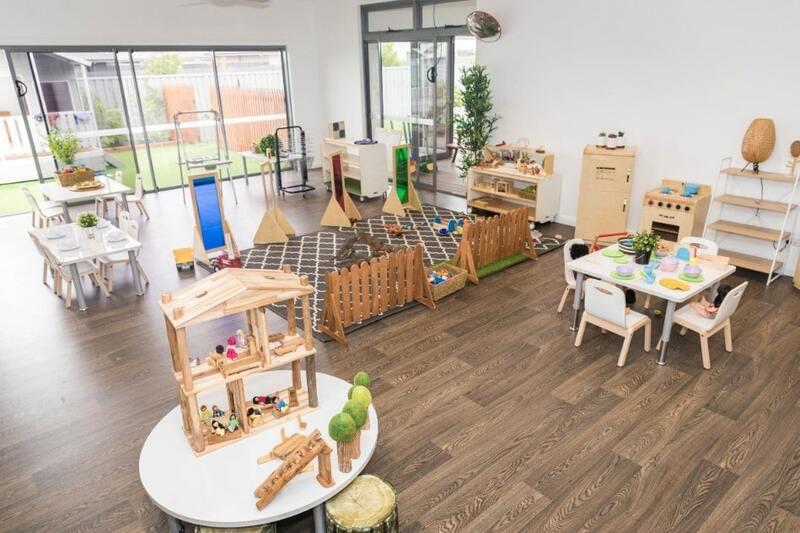 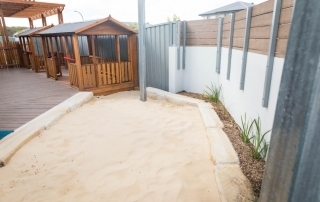 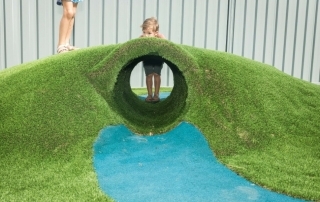 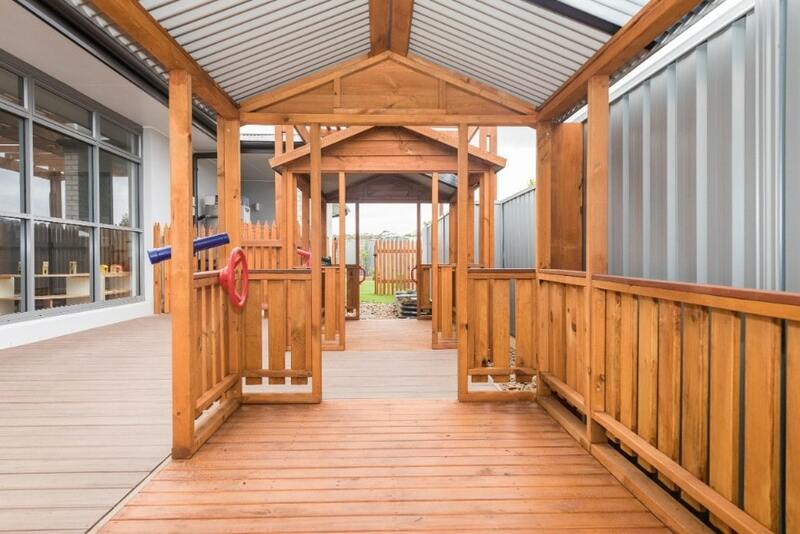 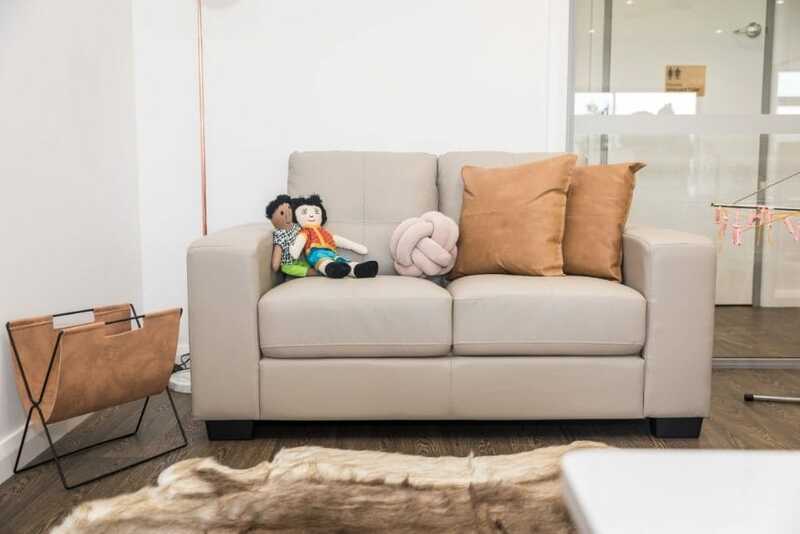 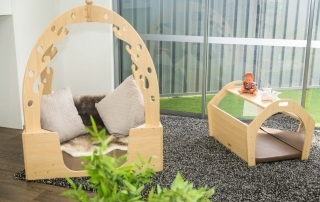 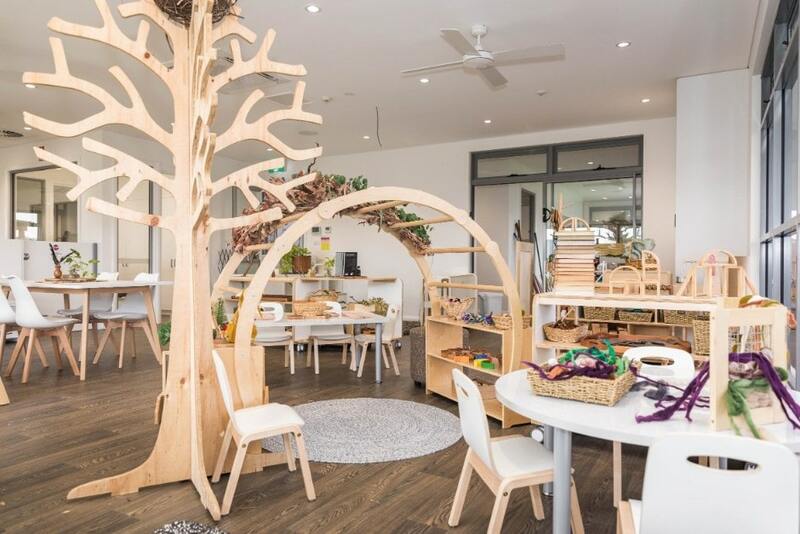 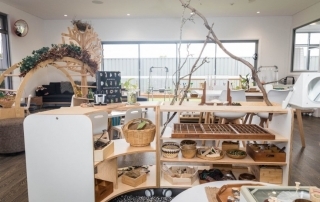 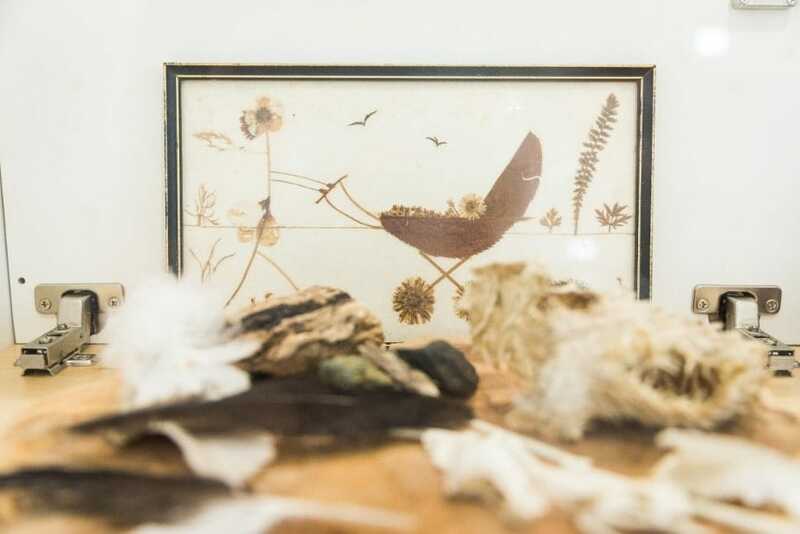 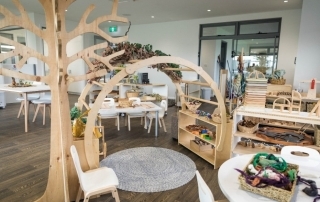 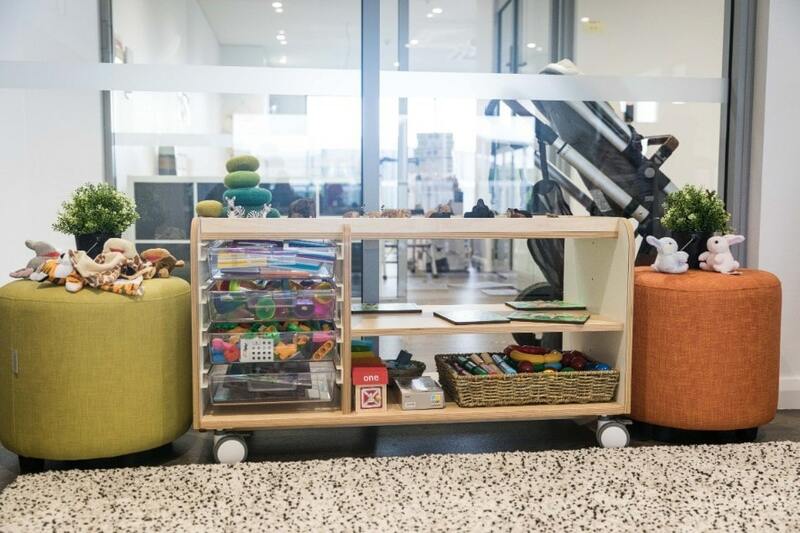 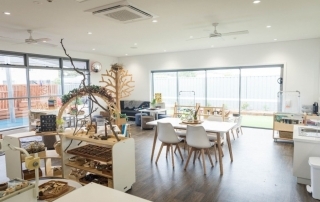 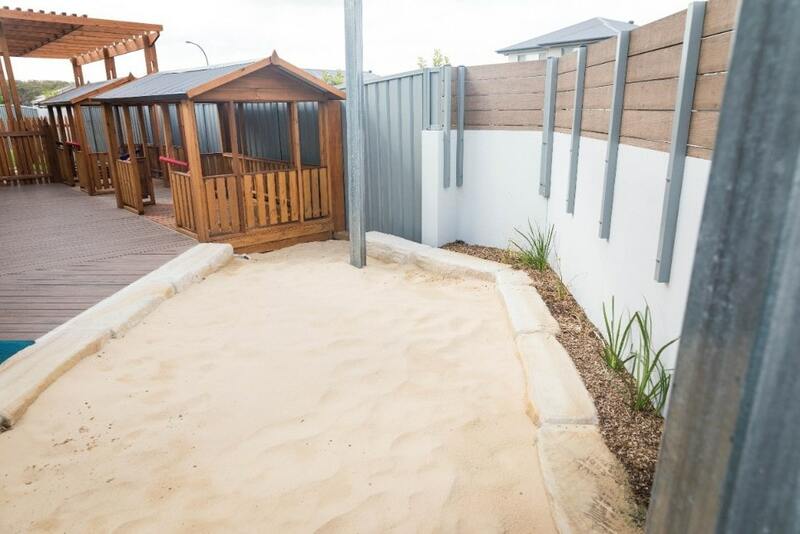 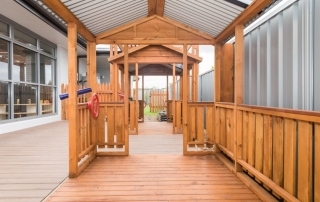 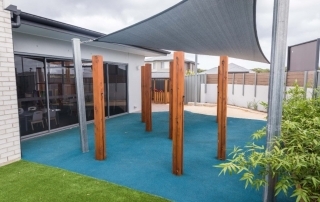 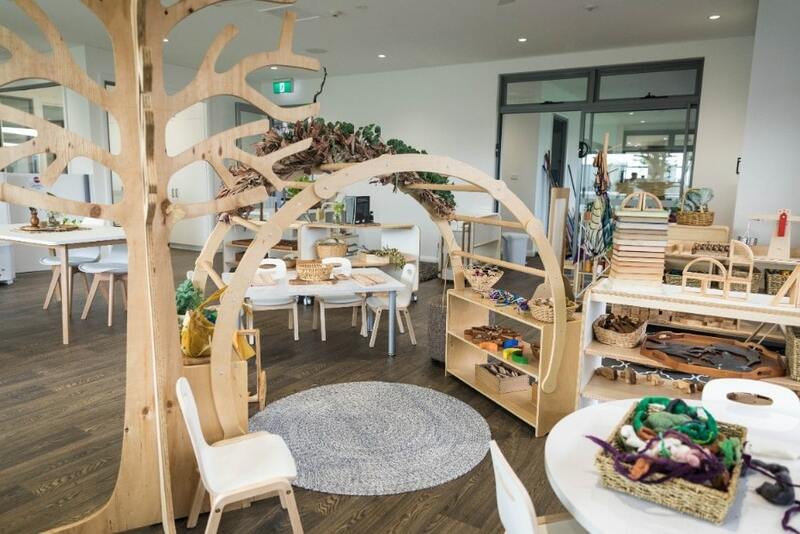 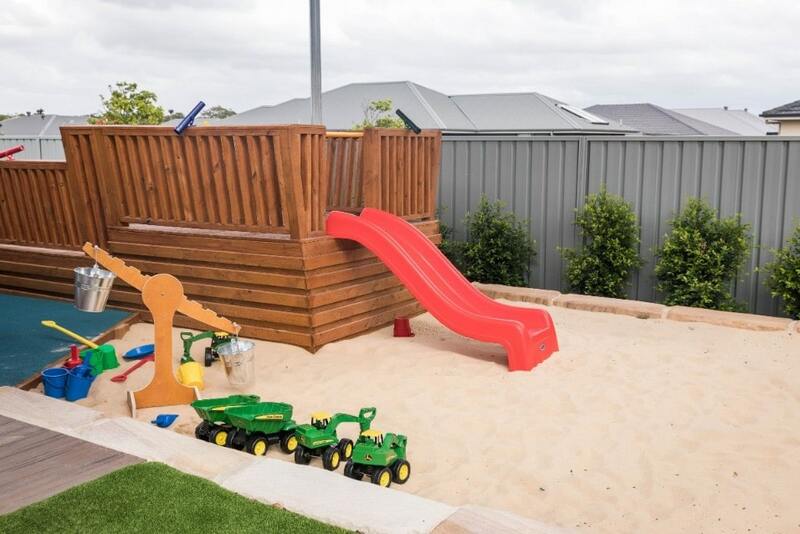 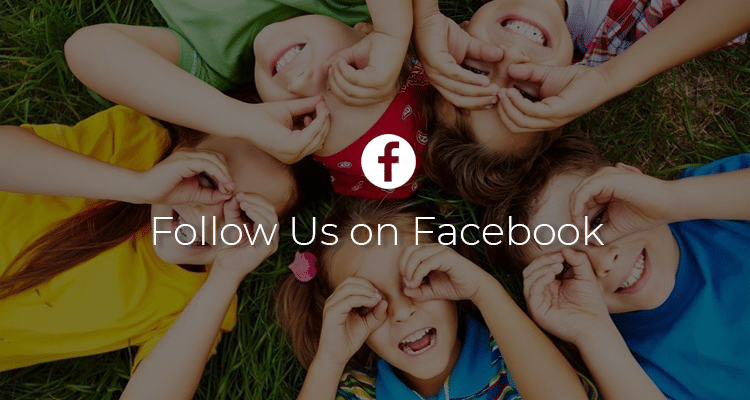 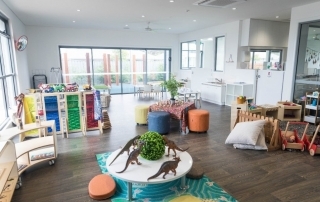 We are delighted to be a part of the growing community in Fern Bay and welcome you to come and look through the wonderful environments that we have on offer for your children. 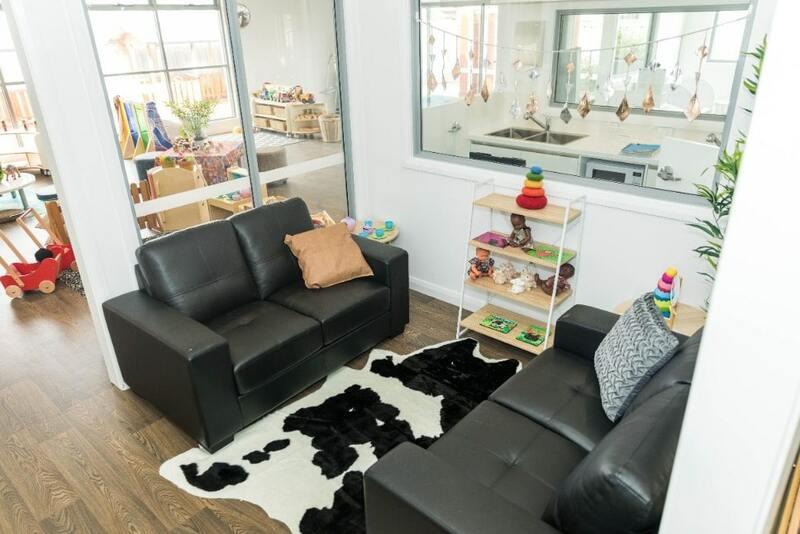 We are a purpose-built Centre that can accommodate 104 children per day, and we cater for children from 6 months to 6 years of age. 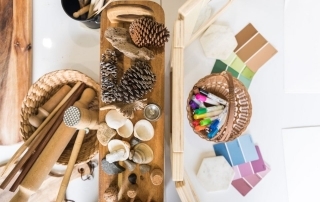 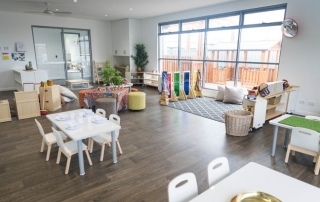 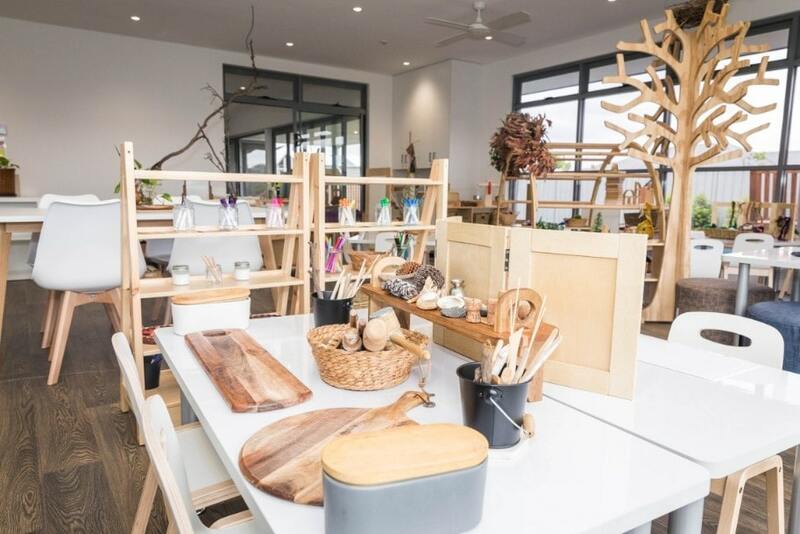 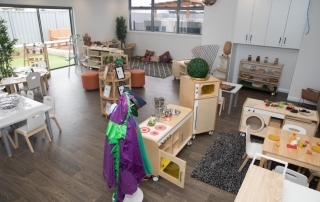 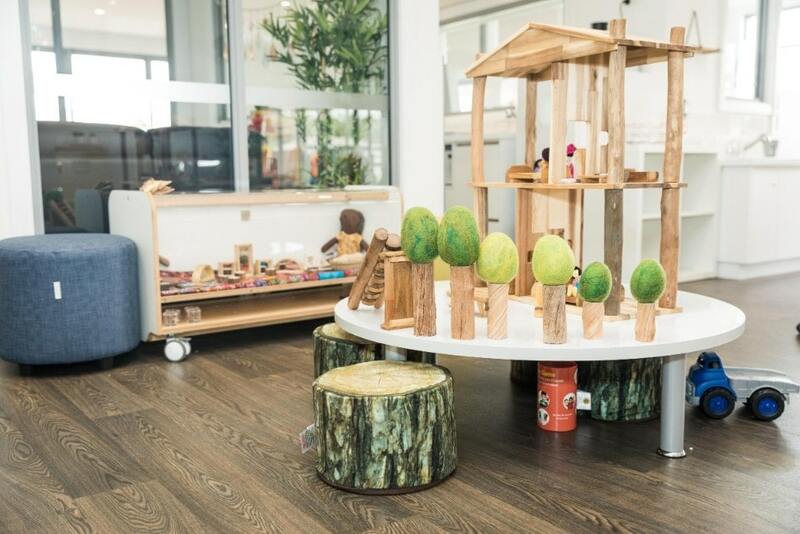 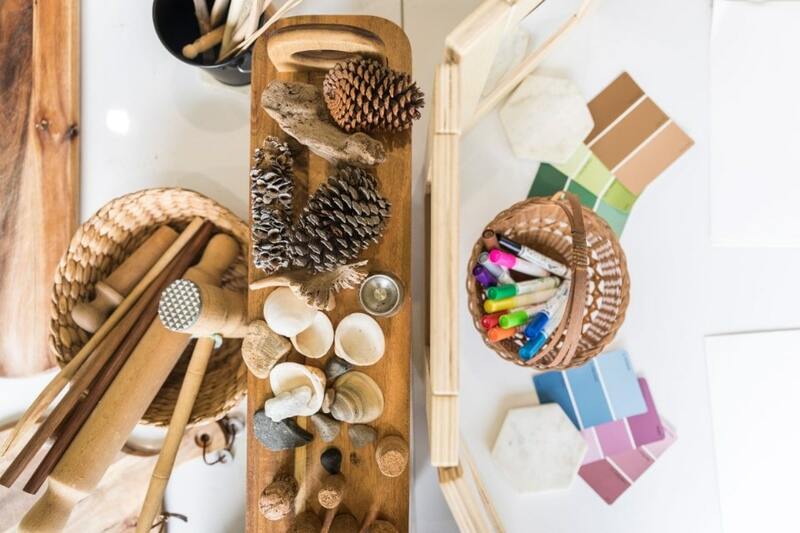 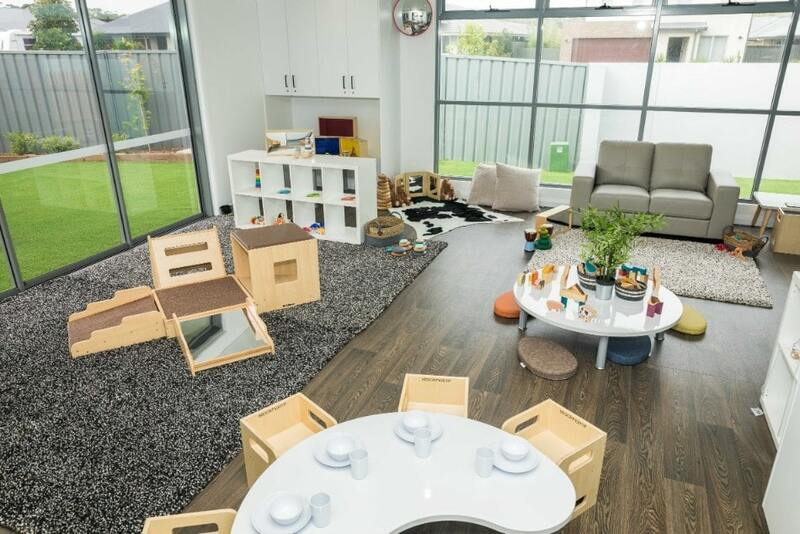 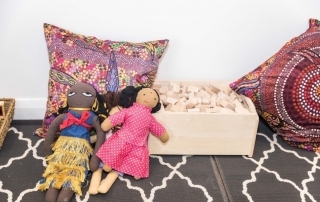 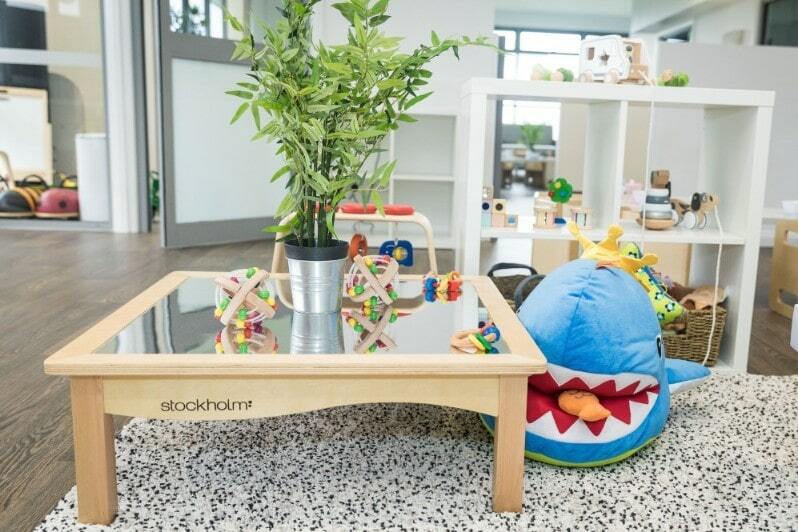 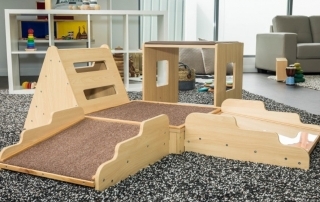 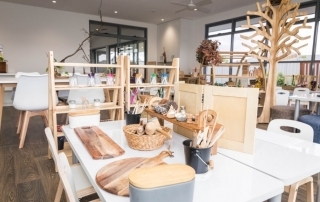 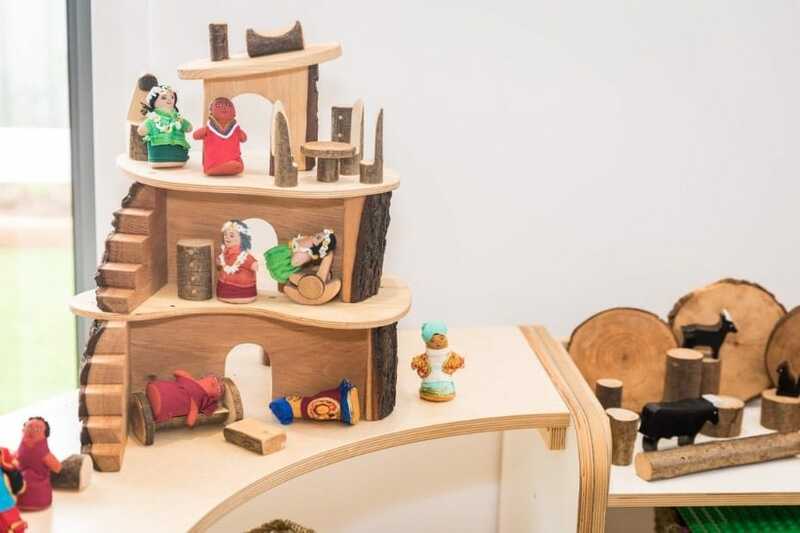 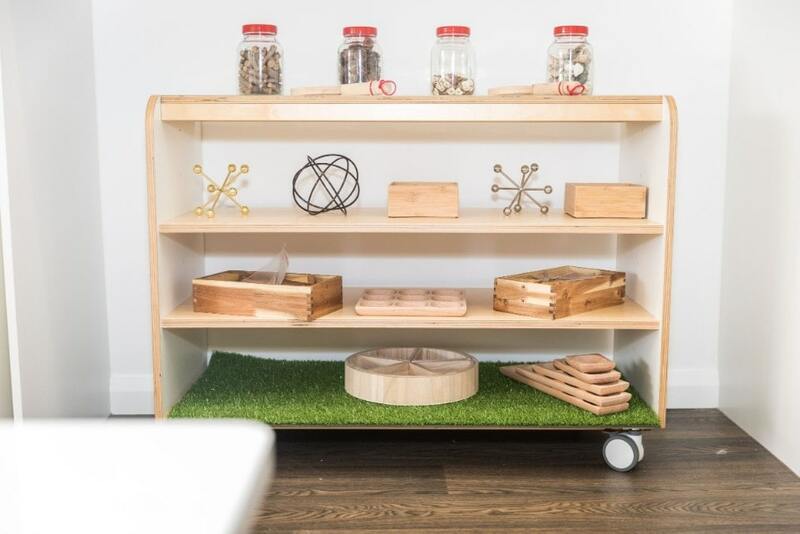 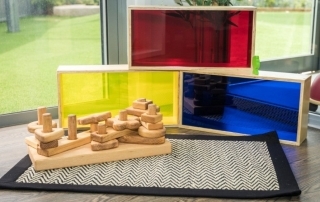 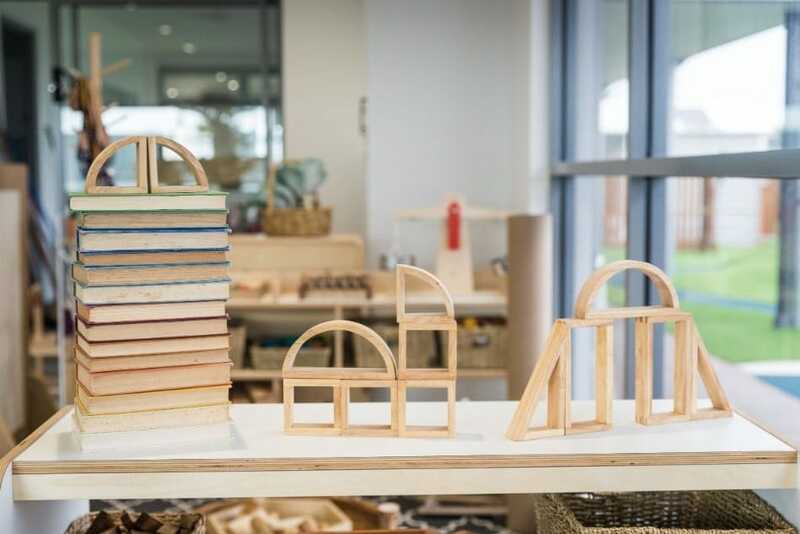 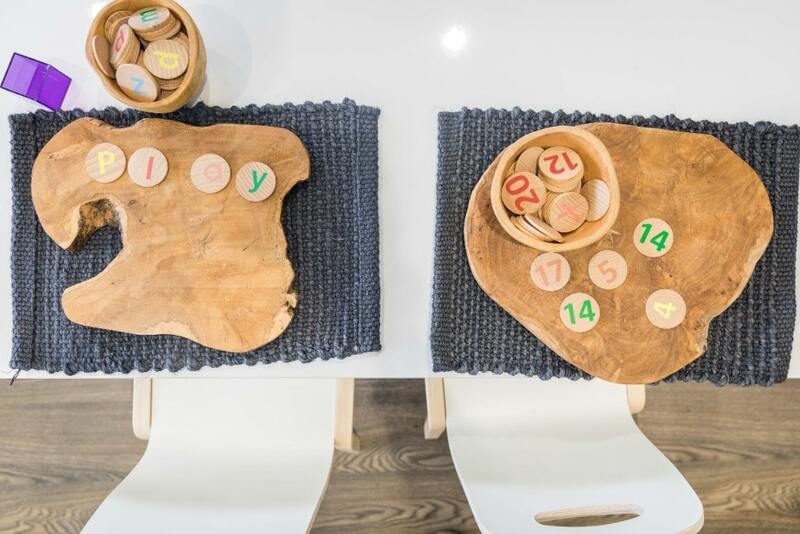 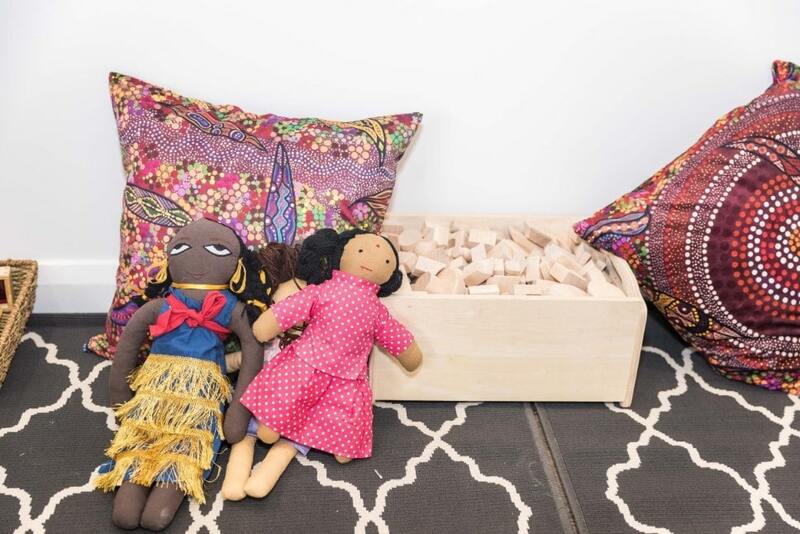 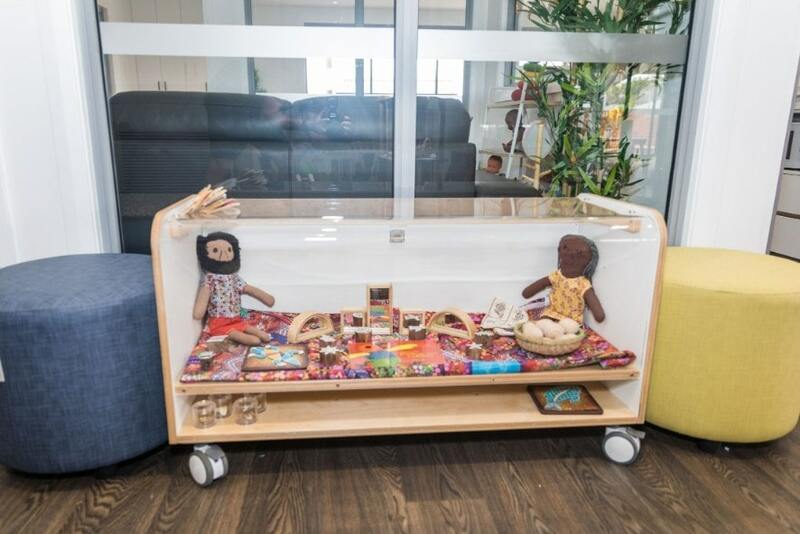 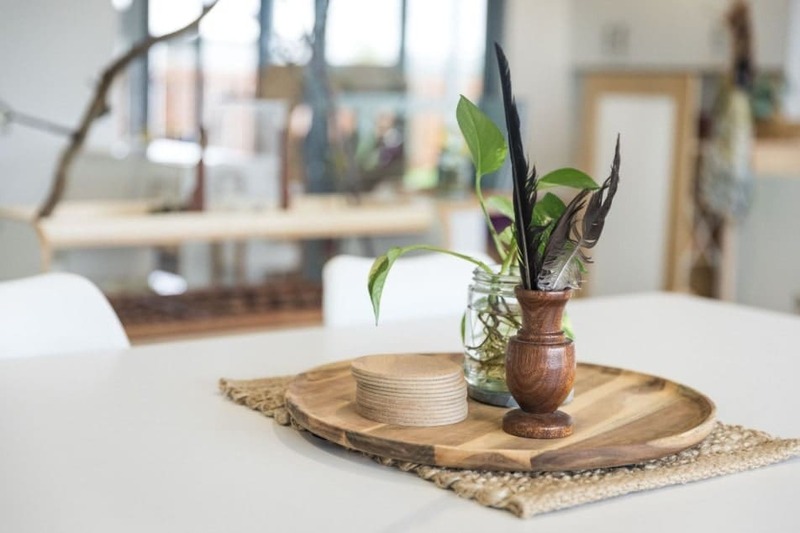 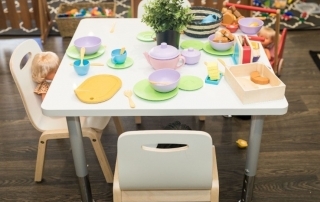 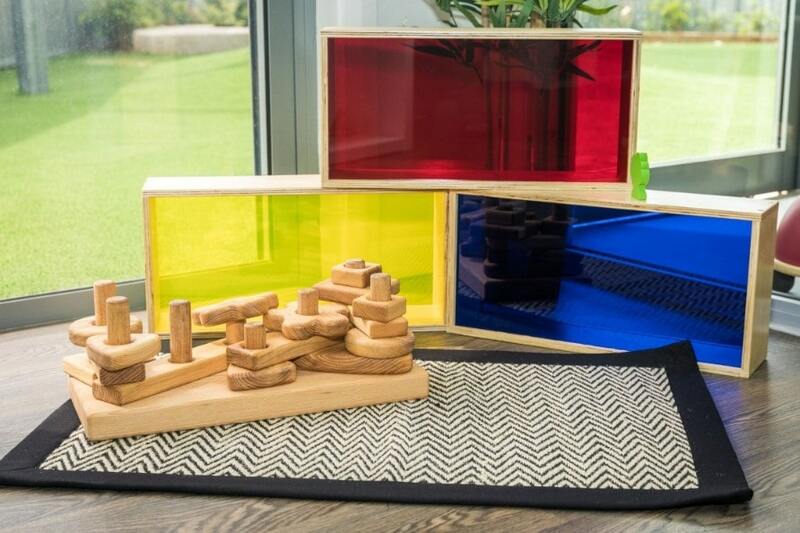 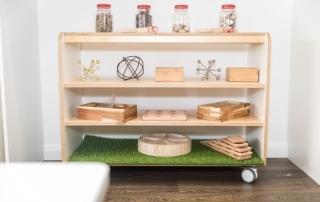 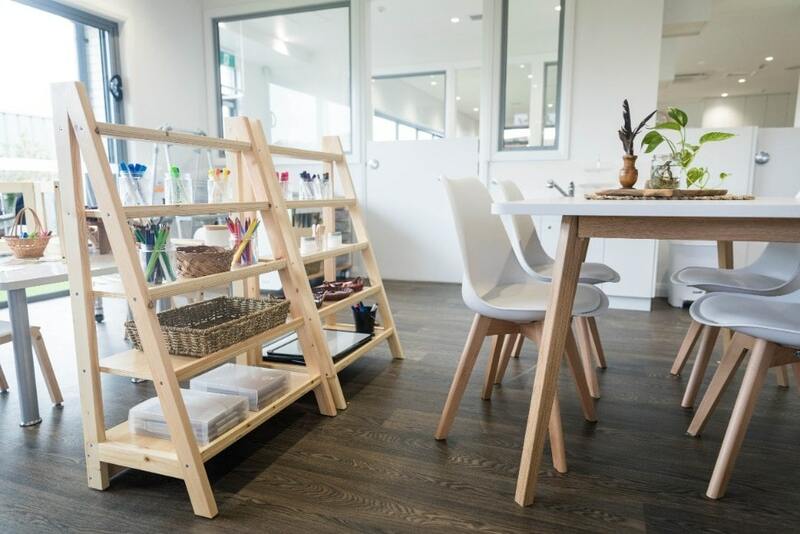 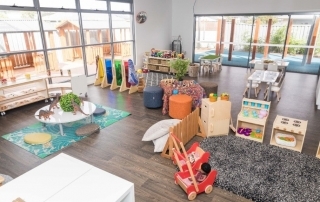 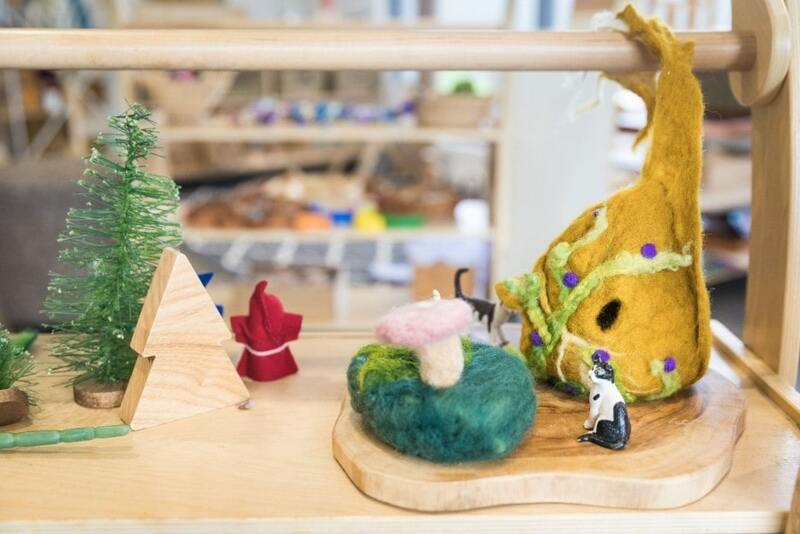 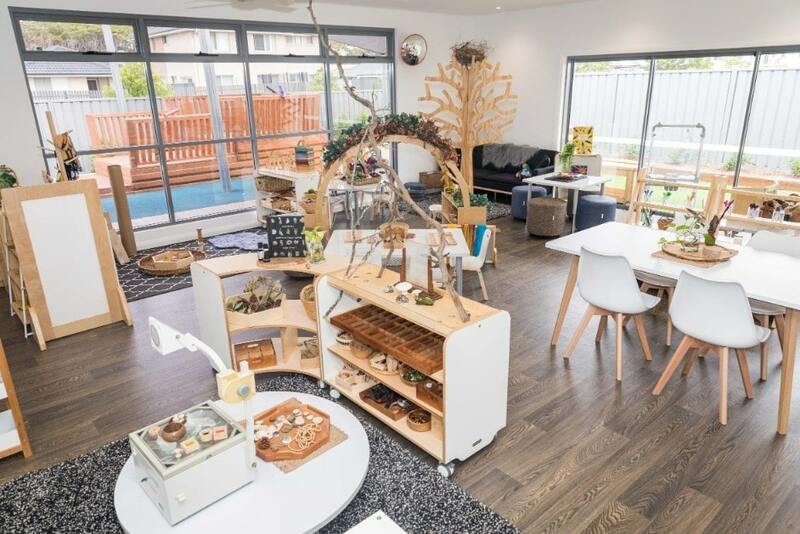 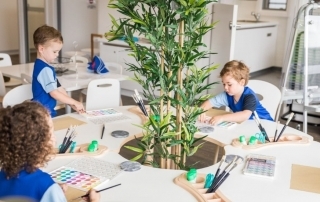 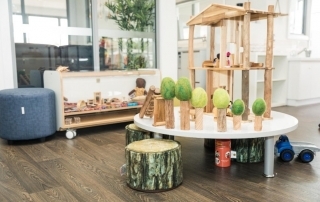 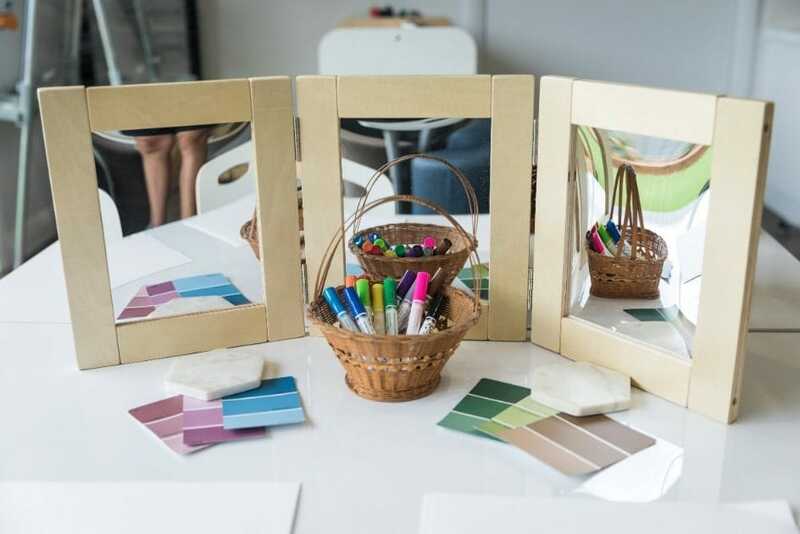 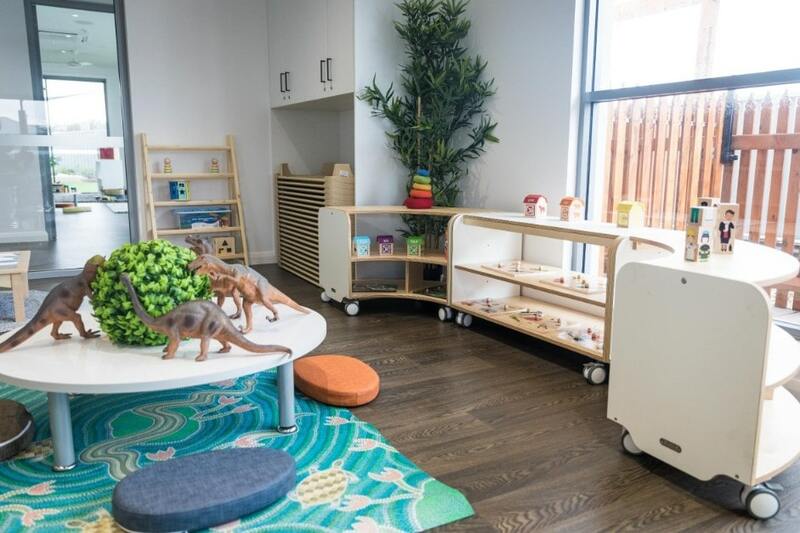 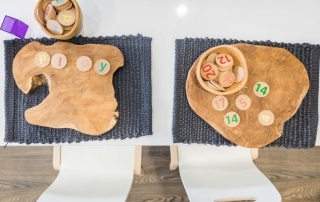 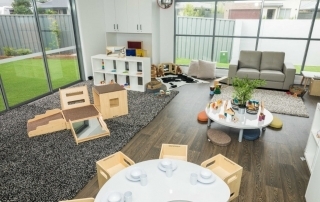 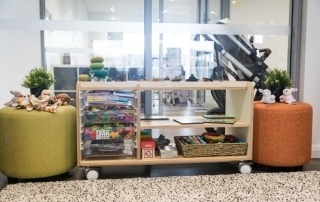 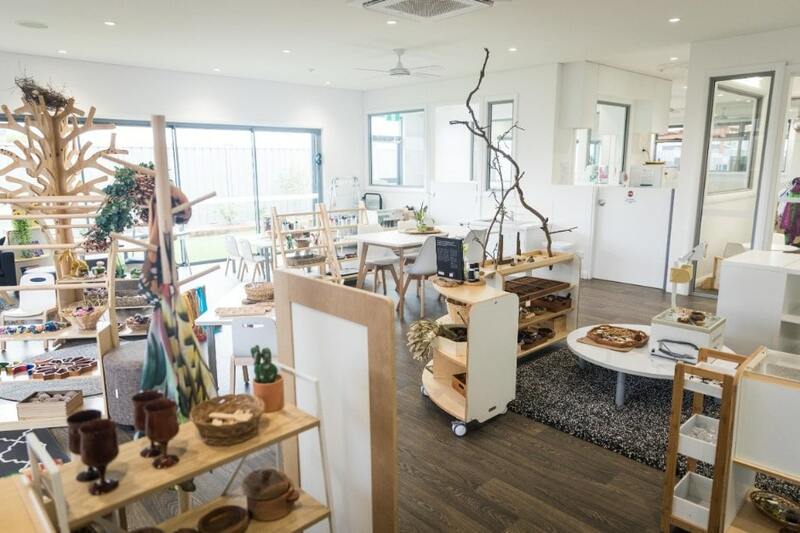 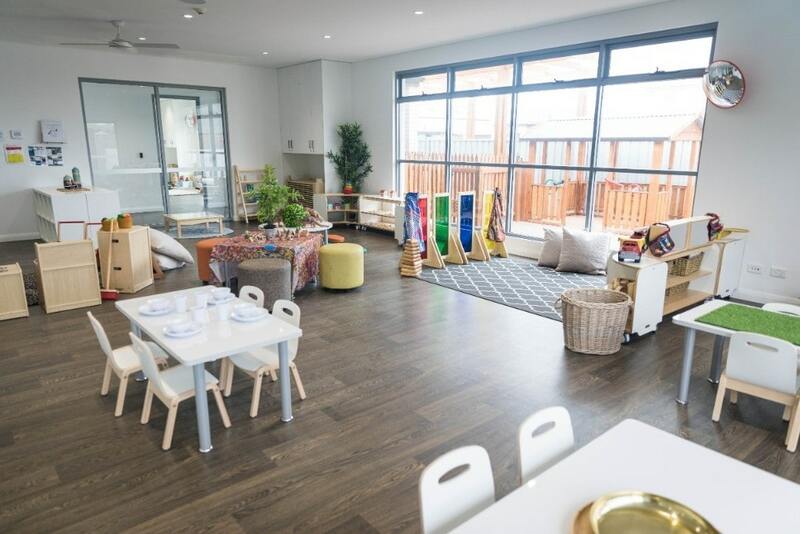 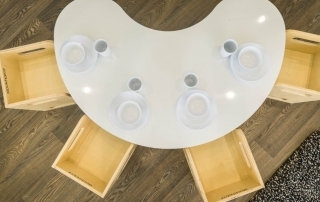 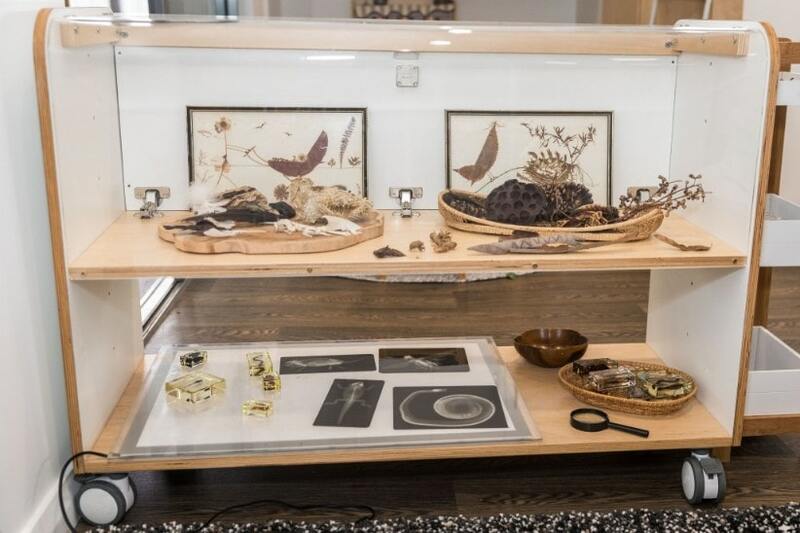 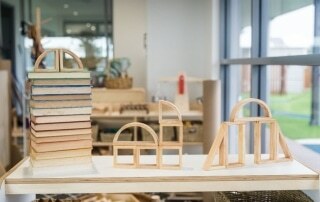 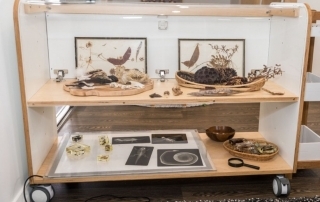 Our beautiful Centre offers 6 bright and natural studio spaces that provide endless learning invitations that will support your child’s development. We also run an indoor-outdoor program that provides your child with access to the outdoors, all day. 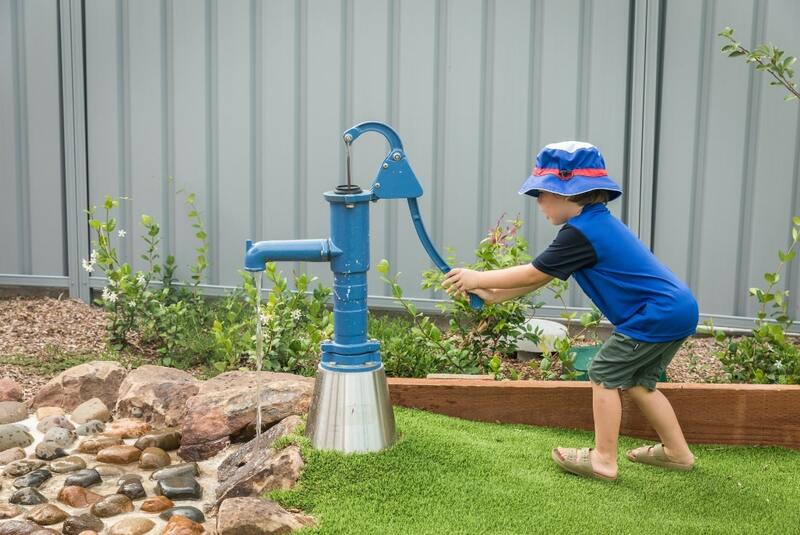 We run regular excursions within the local community, taking our children out on community walks, bush walks and on visits to local businesses and attractions. 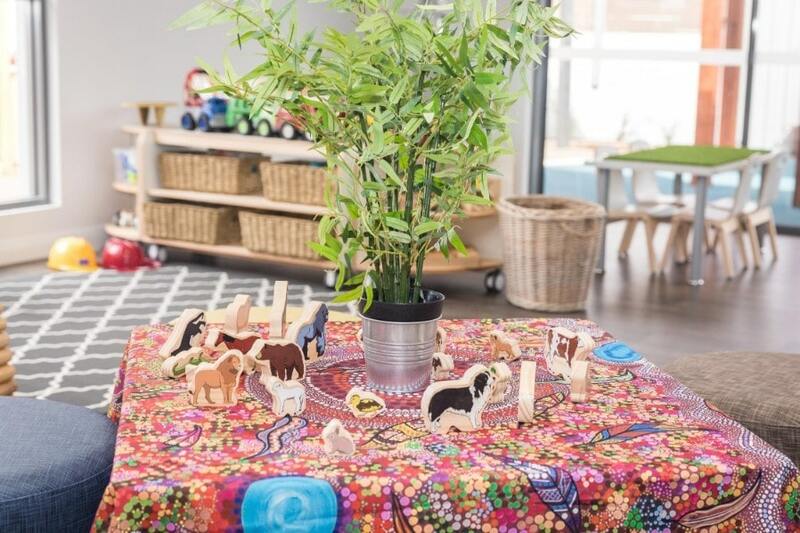 Relationships mean everything to us here at Fern Bay and we will do everything that we can in order to ensure that you and your child, feel safe and secure within the environments that we provide. 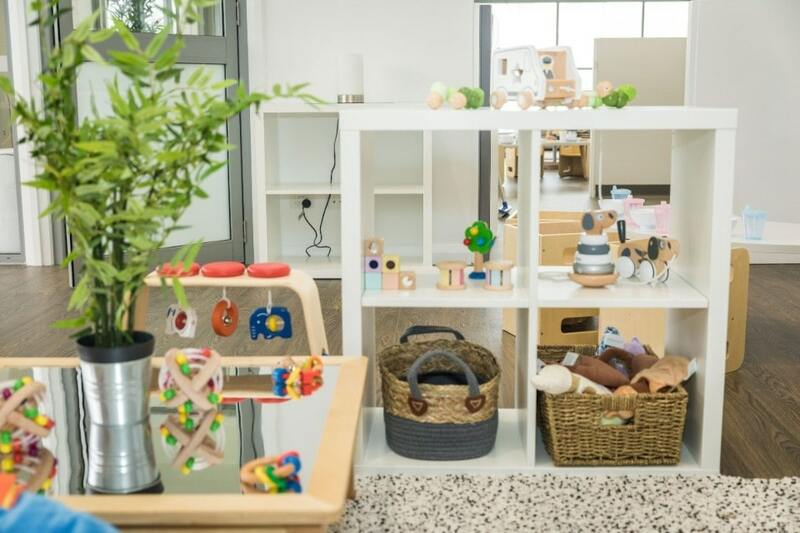 We want you to know that when you enroll at our Centre, you become part of our family – We will be here for you always, even when your child has gone off to school. 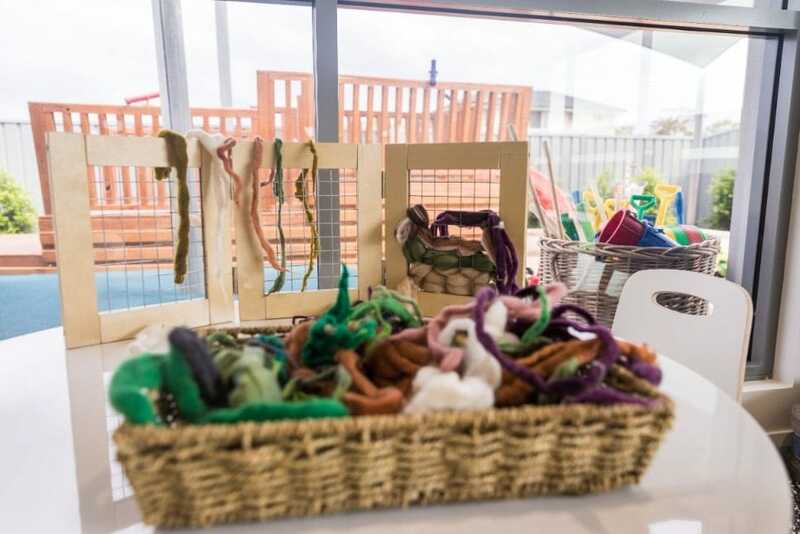 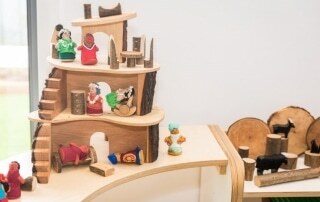 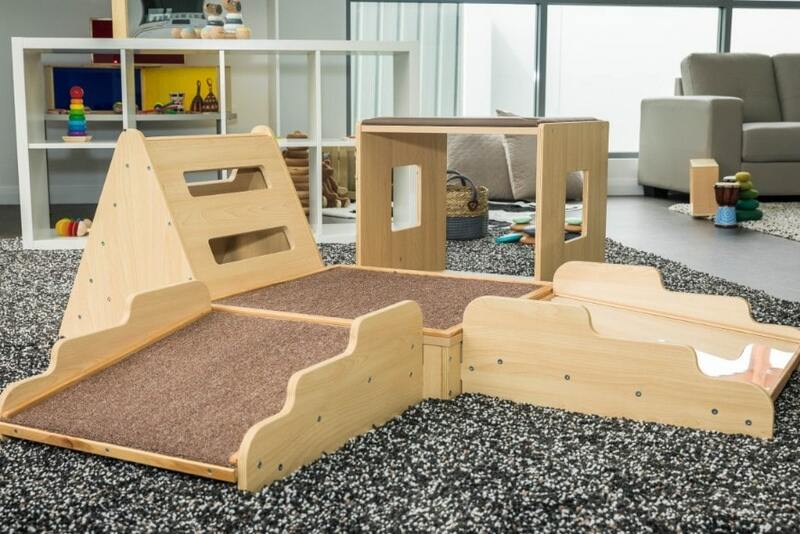 Our fantastic Team of Educators deliver a play-based curriculum that will embrace the unique interests, experiences and capacities of your child, allowing them to flourish into confident individuals. 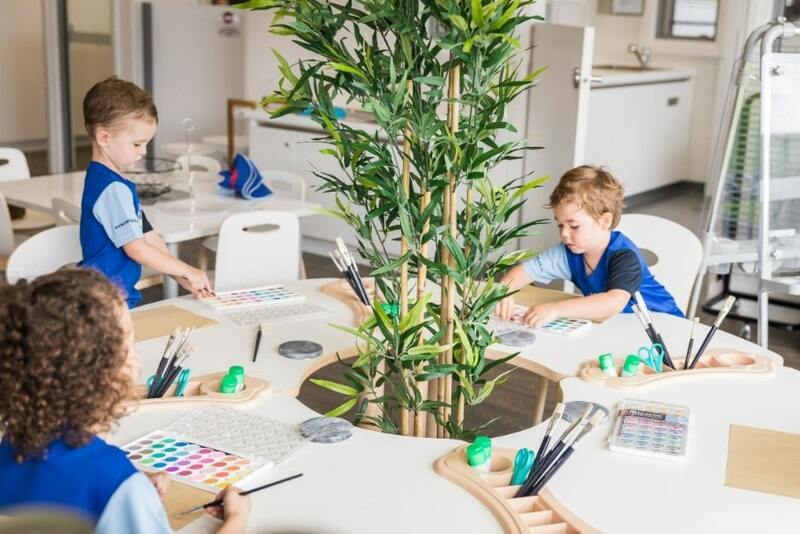 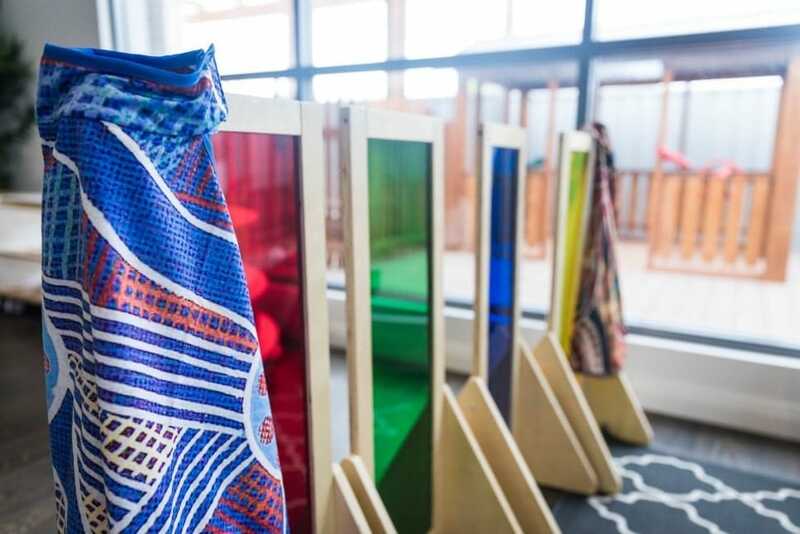 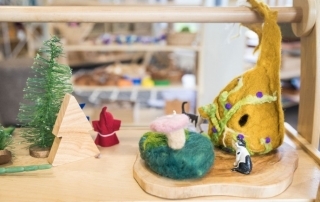 We believe that all children are capable learners and our studios reflect the confidence that we have in a child’s ability to explore and investigate their world. 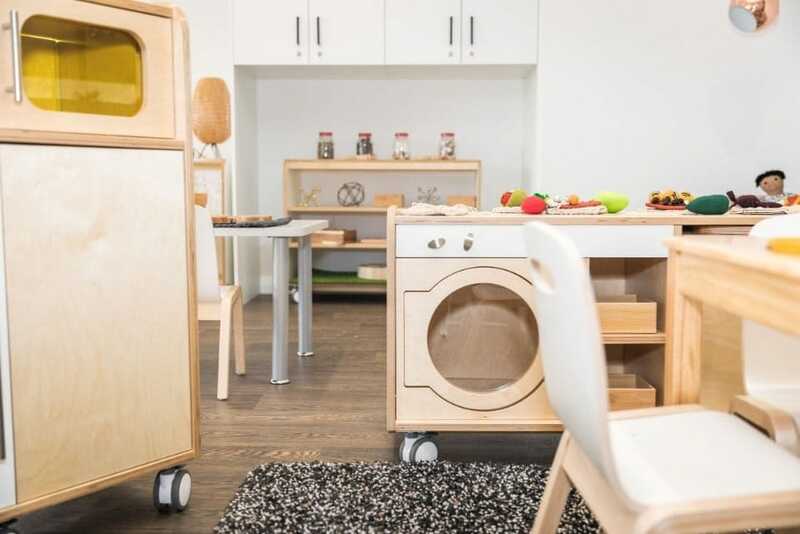 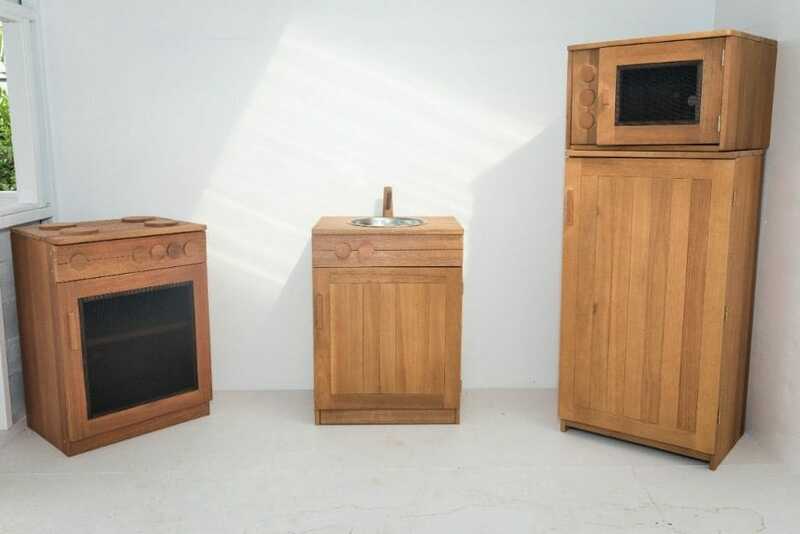 We also have a beautiful interactive kitchen that promotes the exploration of nutritious meals and healthy eating with the children. 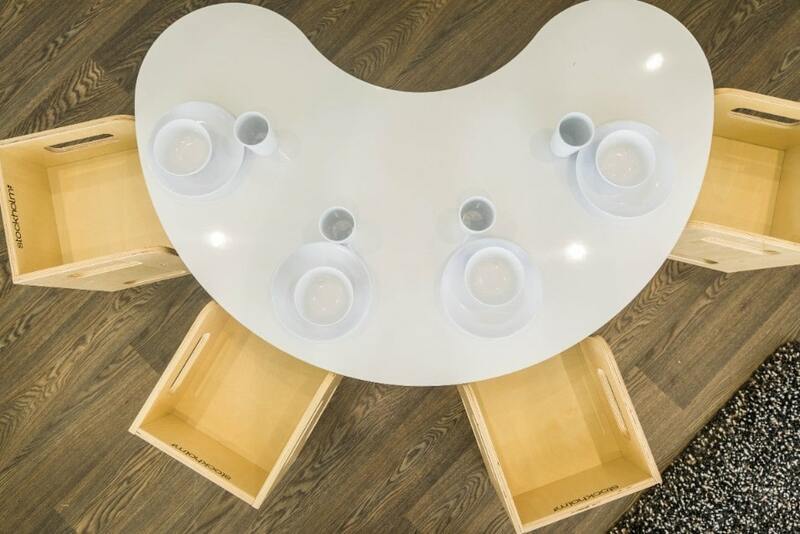 All of our meals are prepared by our in-house Chef, we trust you will be able to enjoy the delicious aromas wondering out of this space. 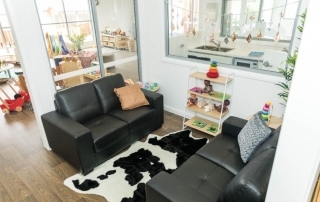 We would love to meet you and your family and show you through our Centre. 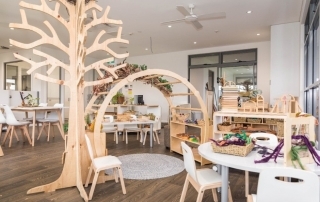 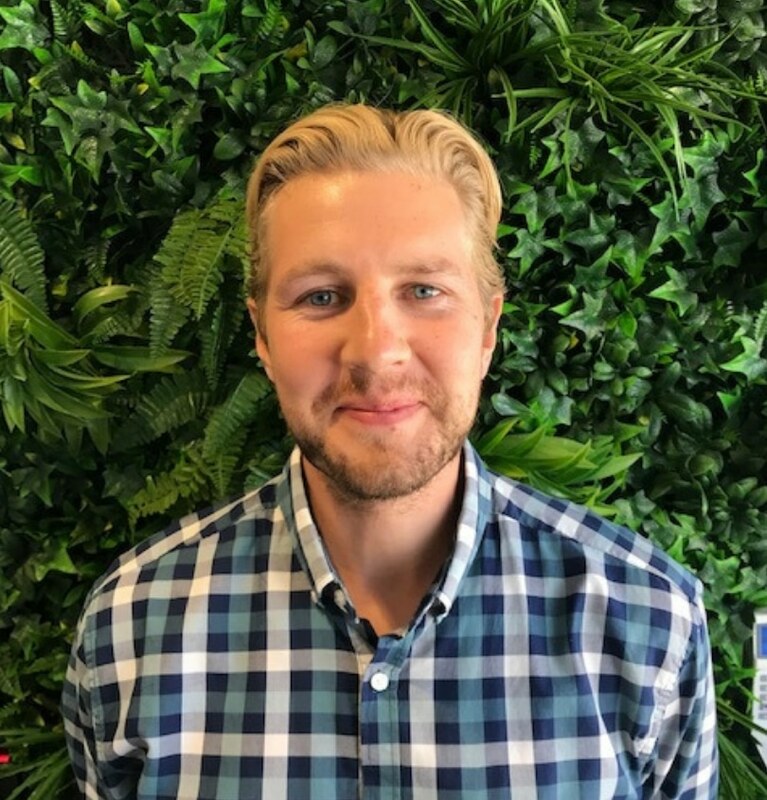 My name is Daniel Freeman and I am extremely excited to be the Centre Manager at Bluebird Early Education Fern Bay. I am a Bachelor qualified Early Childhood Teacher with over ten years experience in the education sector. 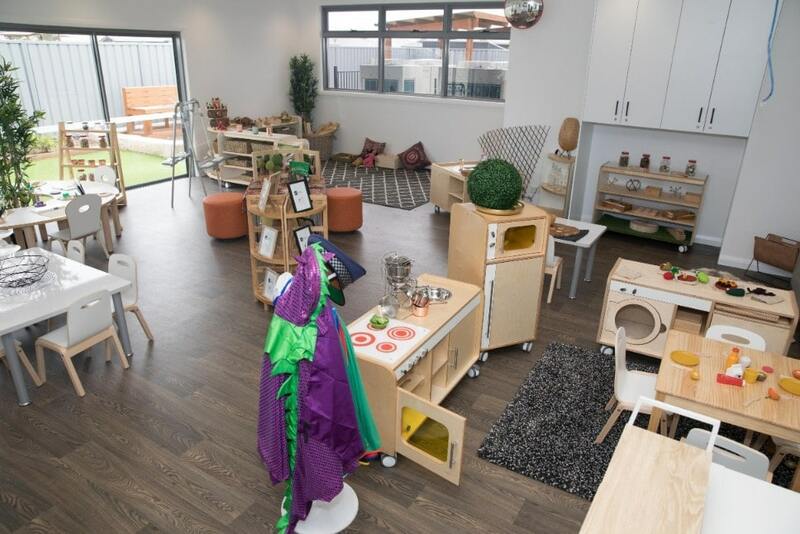 My primary focus is on the happiness of everyone involved with this wonderful Centre. 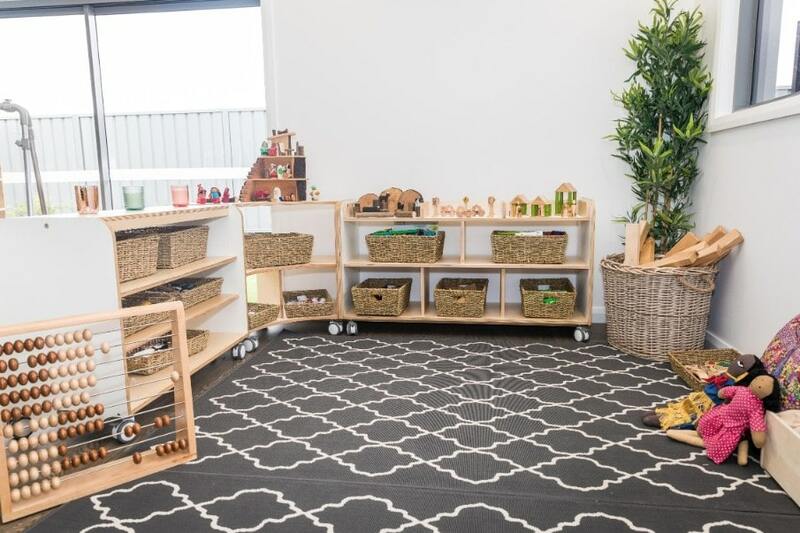 When we have happy teams, happy families and of course happy children – we are able to create an environment where everyone is able to flourish. As an advocate for Early Education it is my aim to ensure that Bluebird Fern Bay is a place where all people are valued for their uniqueness and that they are given every opportunity to nurture their individual skills, potential and capacities. 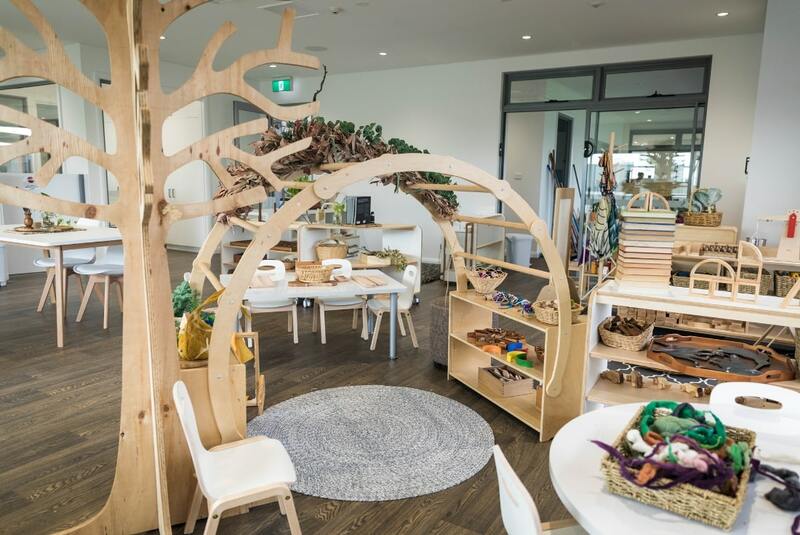 I have worked in various roles within the Early Childhood sector, my most recent role was as a Learning Partner supporting the professional development and practice of 11,000 educators. 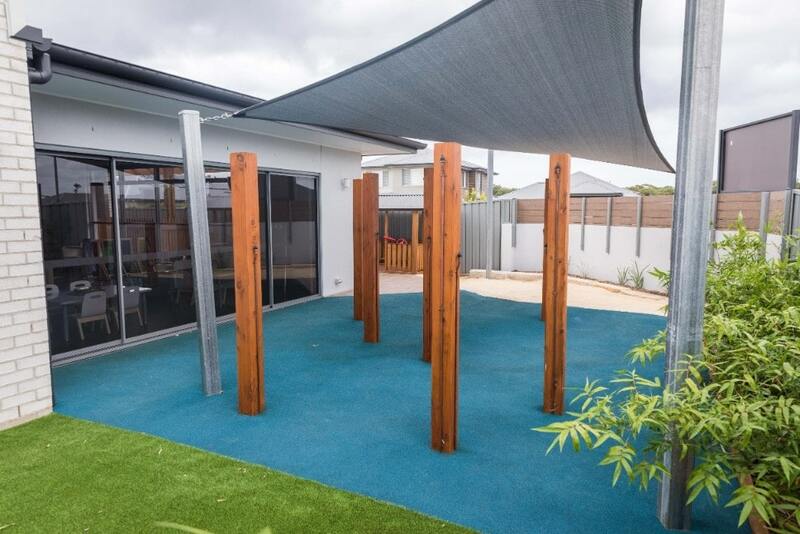 I am now very much looking forward to being able to focus the support that I provide on my team and families at Fern Bay. 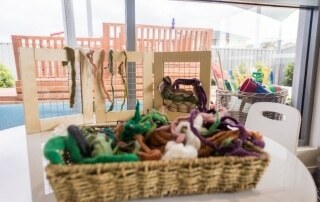 My door will always be open and if there is ever anything that you need, please do not hesitate to ask. 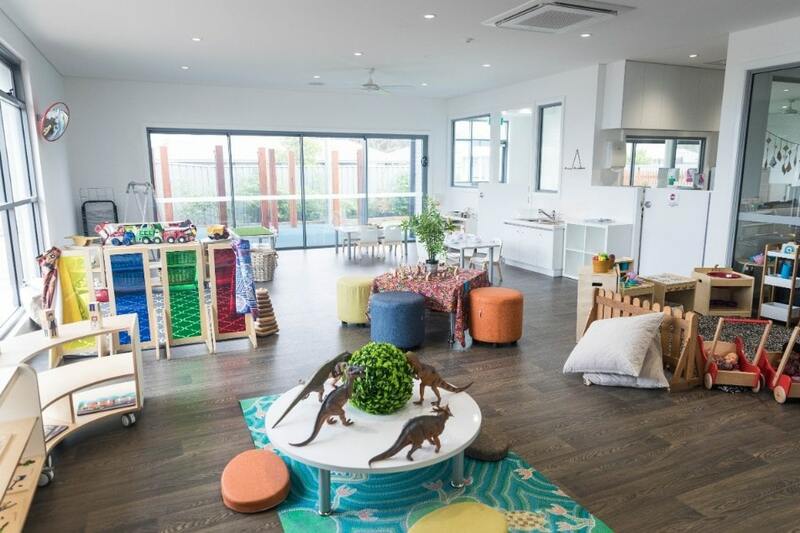 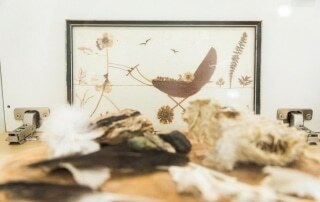 I cannot wait to meet you all and welcome you to the Bluebird Early Education Fern Bay, Family.